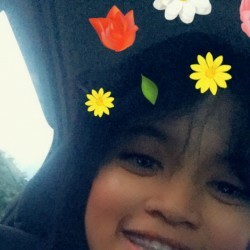 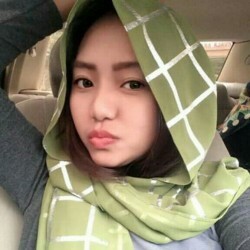 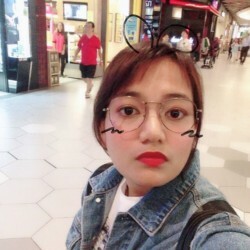 @kuala-lumpur_lonelyprincess is a 25 year old Lesbian Female from Kuala Lumpur, Kuala Lumpur, Malaysia. 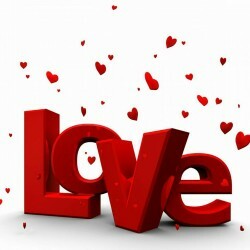 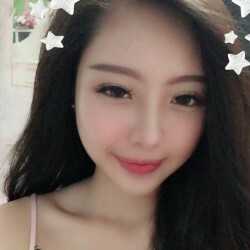 She	is looking for Chat, Friendship, Other Activities and Relationship. 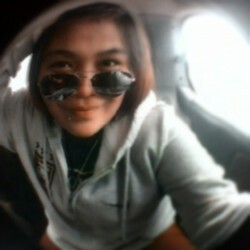 I'm looking for someone who can accept me as i am..